Over the recent years, we have continuously built up our asset management activities and capabilities in an innovative and disciplined manner. We focus on delivering value-added services and opportunities to our clients, including those who are looking to invest in Asia. Our strength are the expertise in high yield bonds and smallmidcap equities of the wider Asia-Pacific region. 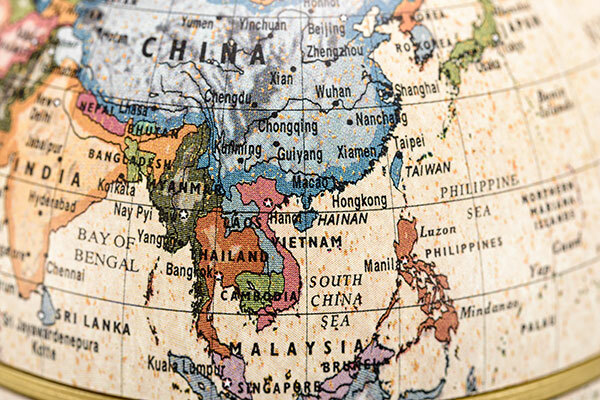 By leveraging on an expert network of independent analysts, brokers and financial institutions, we are able to provide discerning investment expertise, in-depth research and direct access to key Asian capital markets and investment destinations in North and Southeast Asia. Through our close network of partners in Europe and Asia, we have created a unique European interface combined with our Asian markets expertise. All Rights Reserved. © 2019 S.E.A. Asset Management Pte. Ltd.